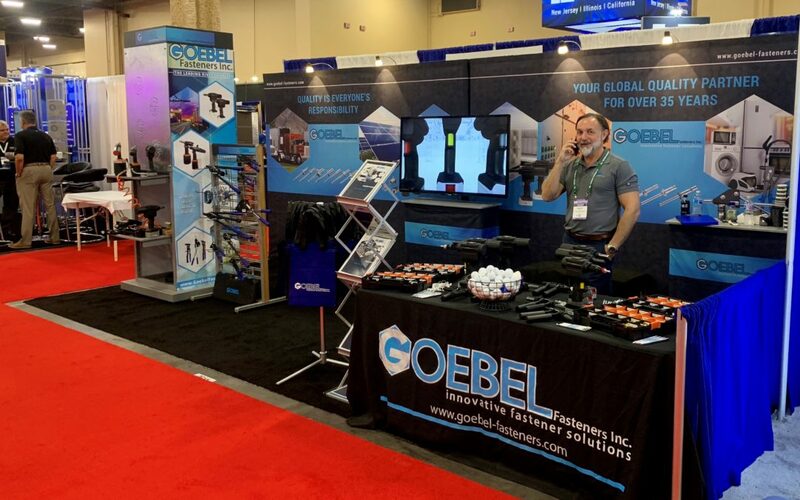 Goebel Fasteners Inc. is exhibiting at the International Fastener Expo (IFE) inside the Mandalay Bay Convention Center in Las Vegas, Nevada! Come see us at Booth #3511! After our debut last year we have had a very exciting year of growth and building customer relationships. In addition we have expanded our product range with some innovative new products that are reasonably priced while maintaining our high level of quality and customer service. 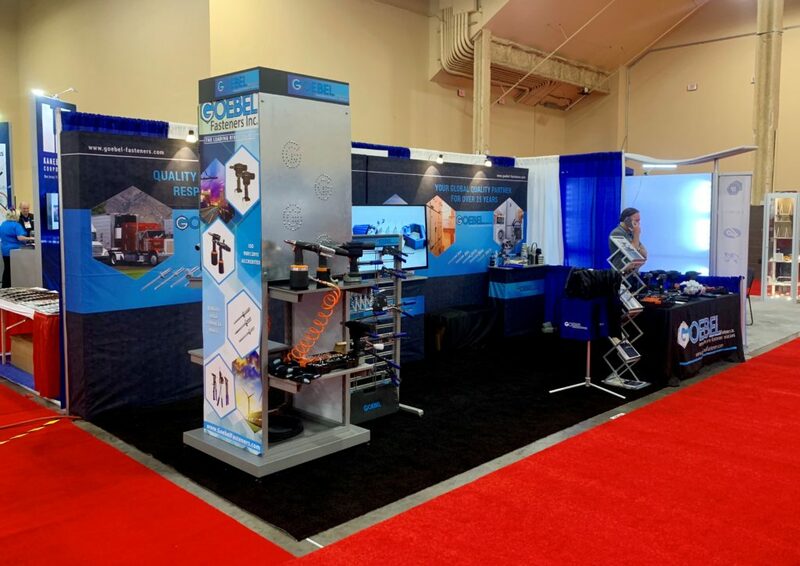 Come stop by our booth #3511 right by the front entrance to see our fully interactive demo tower showcasing our pneumatic tools alongside our cordless & hand tools that both are ergonomic and user friendly! 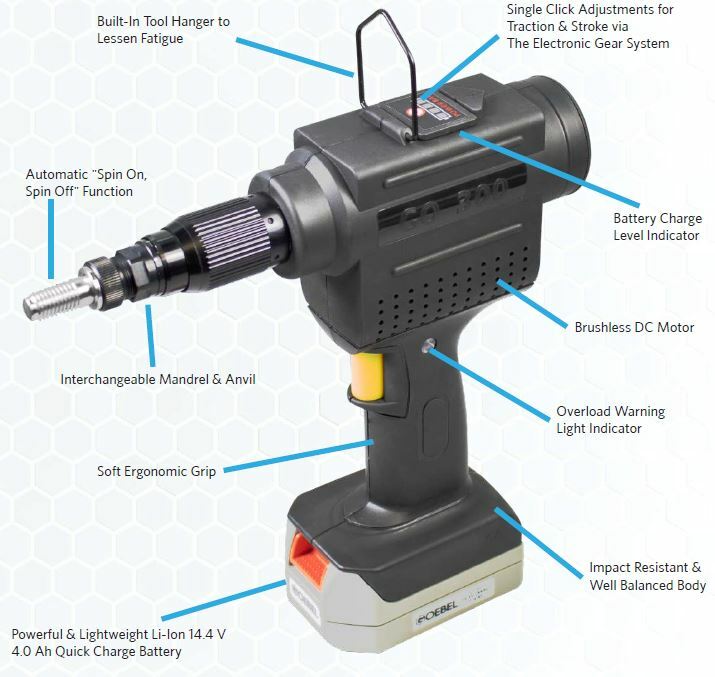 Come see how easy it is to install our high strength rivets with these innovative tools. Great giveaways are available for all that attend!